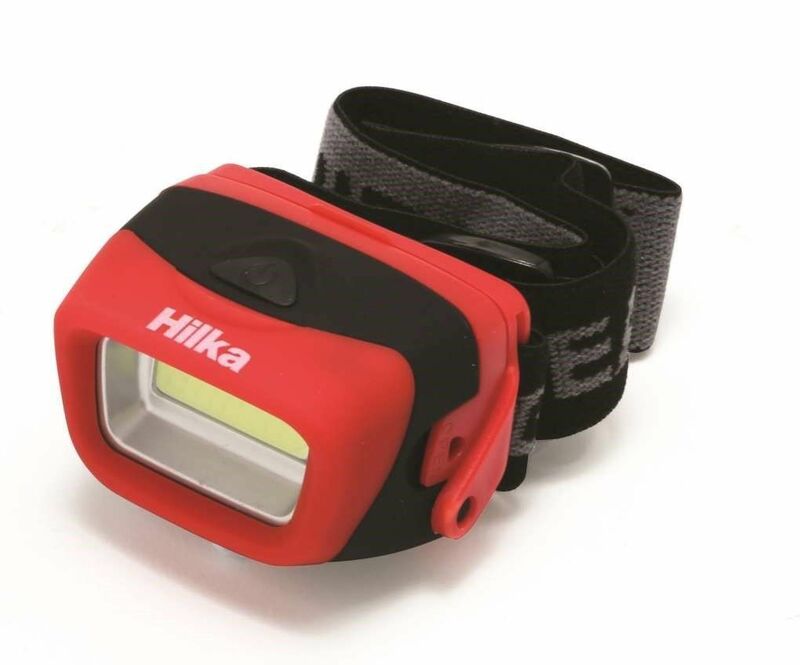 Powerful 3w COB 120 lumens headlamp with chip on board (COB) technology offering superior illumination over conventional LED's. Ideal for walking, cycling, camping, mechanics and workshop use. Adjustable headband holds the light secure in addition to it being weatherproof and shockproof with rubber protective coating. 3 x AAA batteries included.